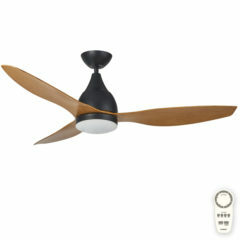 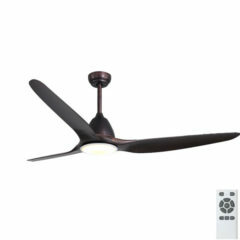 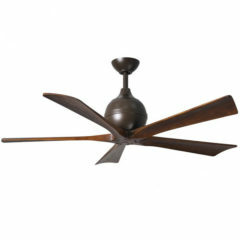 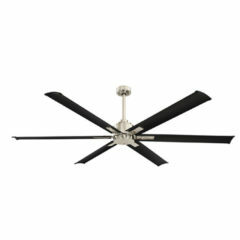 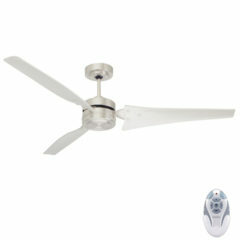 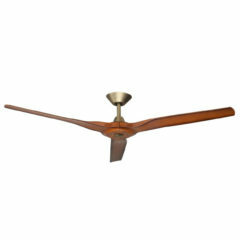 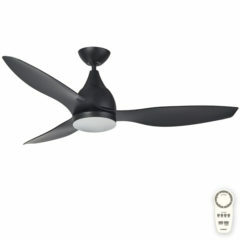 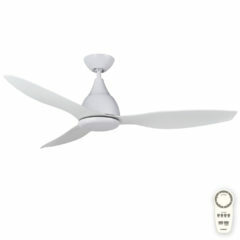 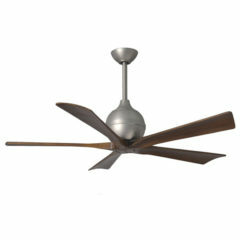 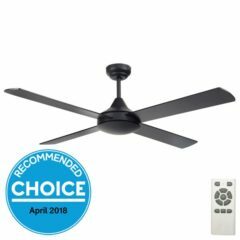 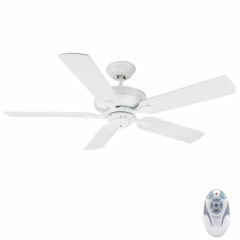 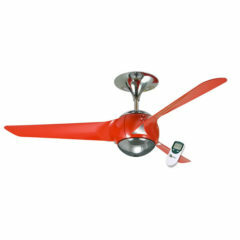 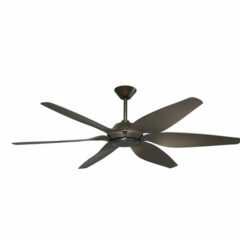 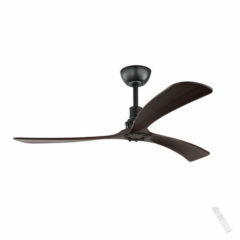 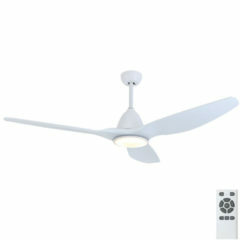 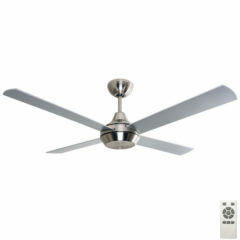 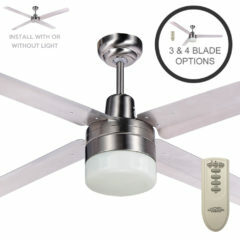 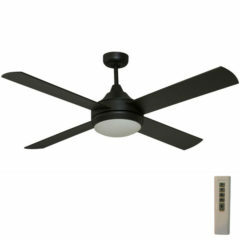 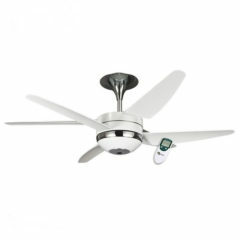 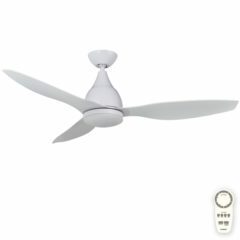 The Ventair Eon ceiling fan with remote is a top of the range ceiling fan with three high performance plastic blades. 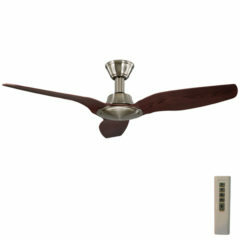 The Eon ceiling fan is part of the Ventair designer fan range that is synonymous with bold designs. 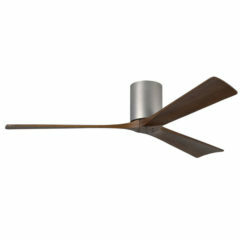 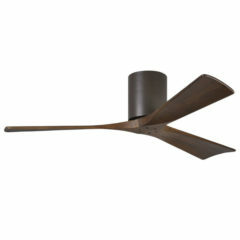 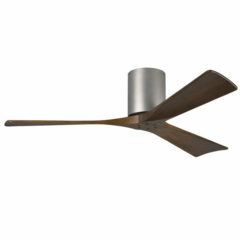 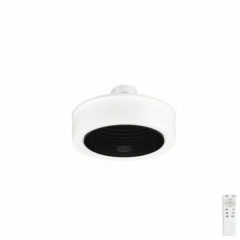 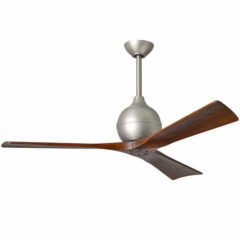 The Ventair Manhattan Ceiling fan hides its blades in a 360 degree LED diffuser. 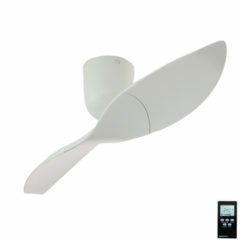 The 22w LED light is dimmable using the remote control, which also operates the fan's three speed settings.